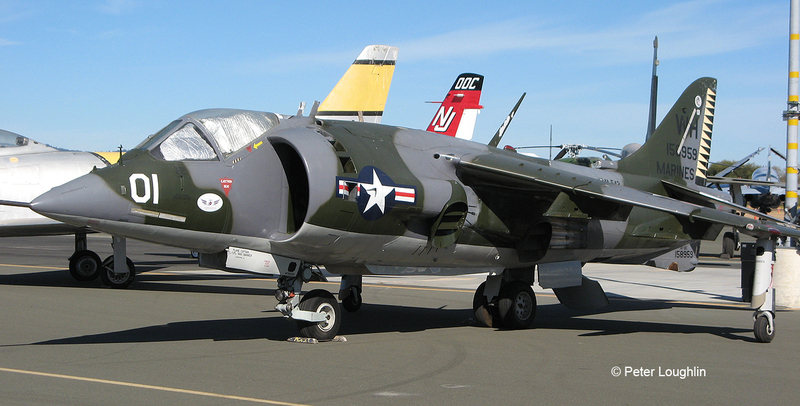 The June 15 and 16 Open Cockpit weekend features the AV-8C Harrier! 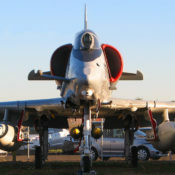 The Harrier is a British plane, famous for its rotating exhaust nozzles that allow thrust to be directed straight down for vertical takeoff and landing. It can take off with a short forward takeoff run while carrying a full load. Take a look in the cockpit and let our crew point out the unique controls that allow Harrier pilots to hover, rise straight up, move sideways, and scoot backward. 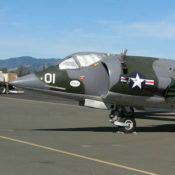 This aircraft is on loan from the National Naval Aviation Museum at Pensacola, Florida. 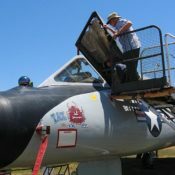 Open Cockpit weekends at the Pacific Coast Air Museum are your chance to get up close to selected aircraft and look inside. 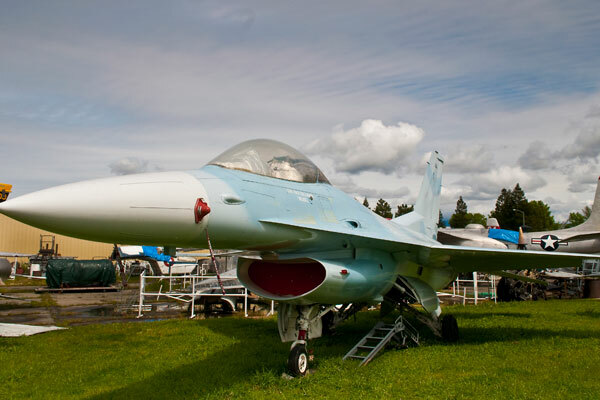 We raise the canopies and open the doors to give you an unobstructed view so you can see what a genuine fighter plane, attack plane, transport, helicopter, or other type is like from the inside! 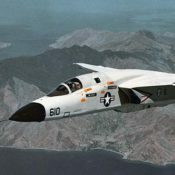 Look inside the Blue Angels F-4N Phantom II Cockpit Simulator, the F-106 Delta Dart, the F-4C Phantom II, and the T-38 Talon! 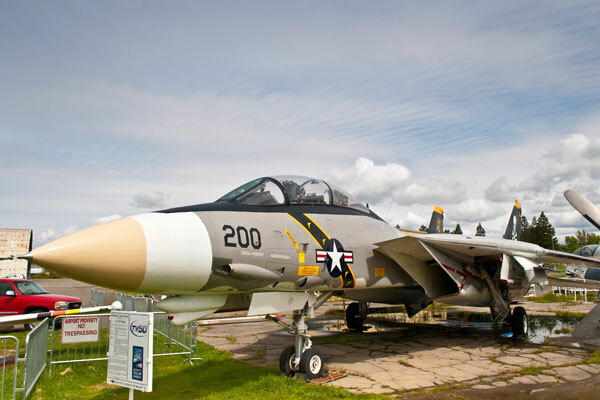 Get a close look inside this famous VSTOL jump jet! 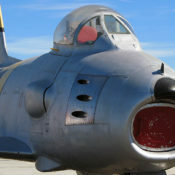 Look inside these historic aircraft of the Korean War era! Look inside some of our most popular aircraft! The best family fun in the North Bay! 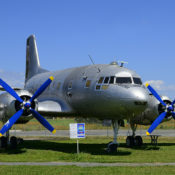 Spectacular performers and static display aircraft! Look inside some of our classic aircraft! 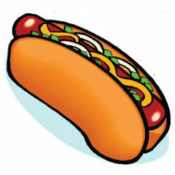 Have a Hot Dog Lunch among the aircraft in our collection! 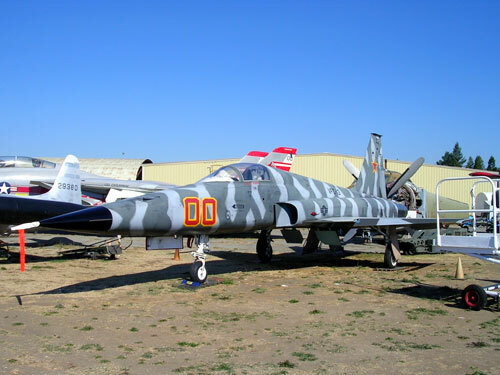 Guest Speaker Michael O-Brien: Innovations of the A-5 Vigilante Carrier Aircraft. At the Sonoma County Office of Education.